Looking for ways to make your thick hair more manageable? Make one of these hairstyles your new go-to. Many guys aspire to have thick hair, but as those gents who are lucky enough to have thick, full locks can testify, it can be a blessing as well as a curse. Because, while thicker hair lends itself to a plethora of styling options, it can be notoriously high maintenance too. However, this doesn’t have to be the case. With the right cut and a bit of styling know-how, your thick locks can look great and be easier to manage. 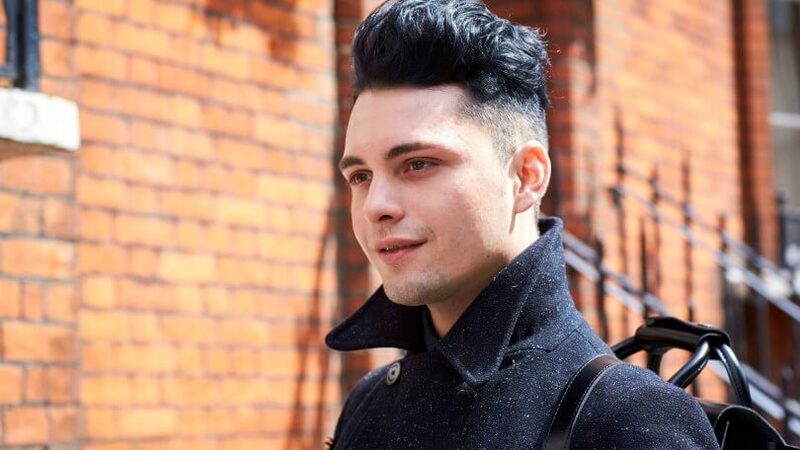 So, for those in search of stylish men’s hairstyles for thick hair, look no further, here’s our round-up of 4 looks that’ll change the way you feel about your full locks forever. The faux hawk is an on-trend look that’s recently gathered momentum on both the catwalks and the streets – and with its ability to suit every face shape and hair type, it’s easy to see why. 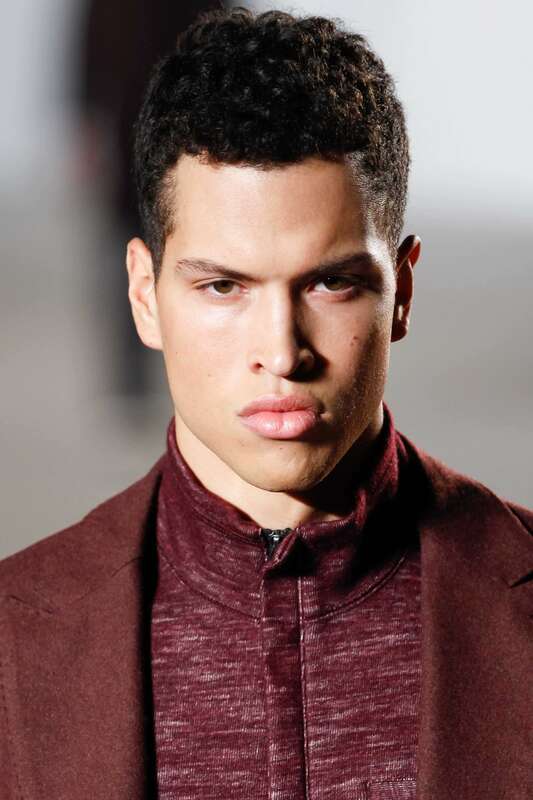 The latest take on the look – the wide faux hawk – is perfect for guys with thick hair. Taking its cue from the pomp and fade trends of the moment, this version of the faux hawk has a wide base and comes to a peak at the centre of the head. Rather than the traditional spike, the top of the hair is pulled back to create a dramatic yet slick silhouette, perfect for both the office and off-duty days. 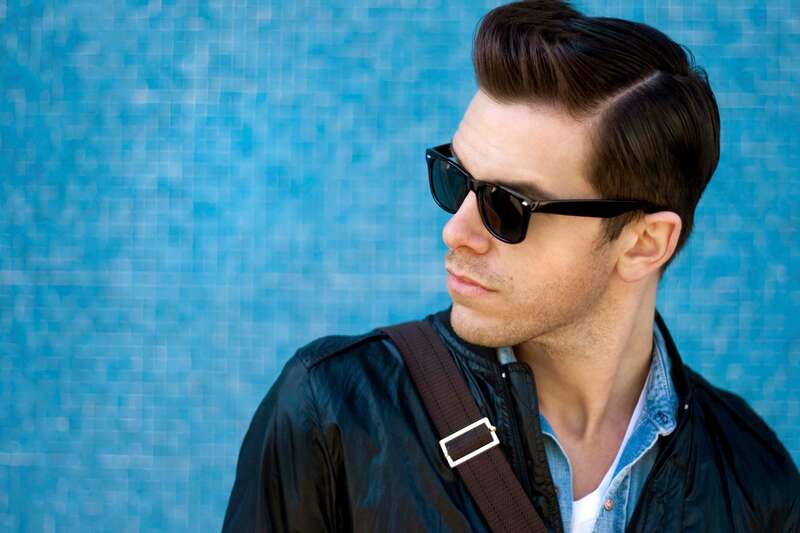 This ultra stylish cut is a cool and contemporary version of the classic pompadour and it’s ideal for thicker hair. Just ask your barber to retain plenty of length up top (enough for you to sweep the hair upwards and achieve plenty of height). When it comes to the sides, keep them short and opt for an undercut for a more dramatic contrast. 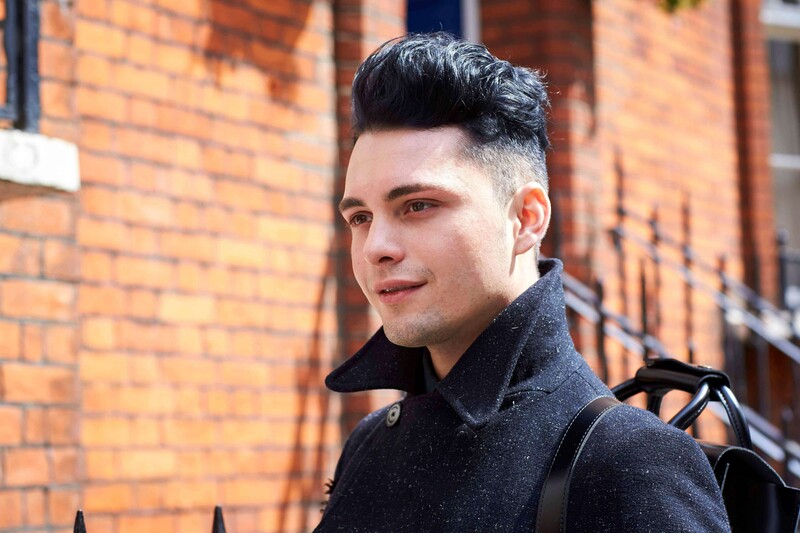 When it comes to styling, this look is all about the volume, which can be achieved using VO5 Extreme Style Thicken Up Gel Foam (£3.99*) before blow-drying to help plump up your pomp. A classic short back and sides is one of the best options when it comes to men’s hairstyles for thick hair. Not only does it look dapper and neat, but it’ll make your full locks easier to manage and style, too. Just remember to retain a little more length through the top for maximum versatility, so that it can be styled in a number of ways to suit your mood. From neatly slicked back, to spiked up, or even casually messed up for a more relaxed, laid-back look, the options are aplenty! Editor’s tip: to style curly, afro hair, take a small scoop of the Lynx Natural Flexible Control Cream (£4.29*), scrunch it into your hair. Then use a hair sponge (in small, circular motions) to twist the product into your curls or coils – and you’re done! This increasingly popular hairstyle was practically made for guys with thicker hair! Not only will the man bun keep your long hair off your face and neck in the summer months, but hardly any product is required to achieve the look, but you can use the Toni&Guy Men’s Messy Salt Spray (£7.49*) to add a touch of texture. Of course, length is essential if you want to create this look, so it’s perfect for those who’re growing out their hair, or if you already have a medium to long mane. 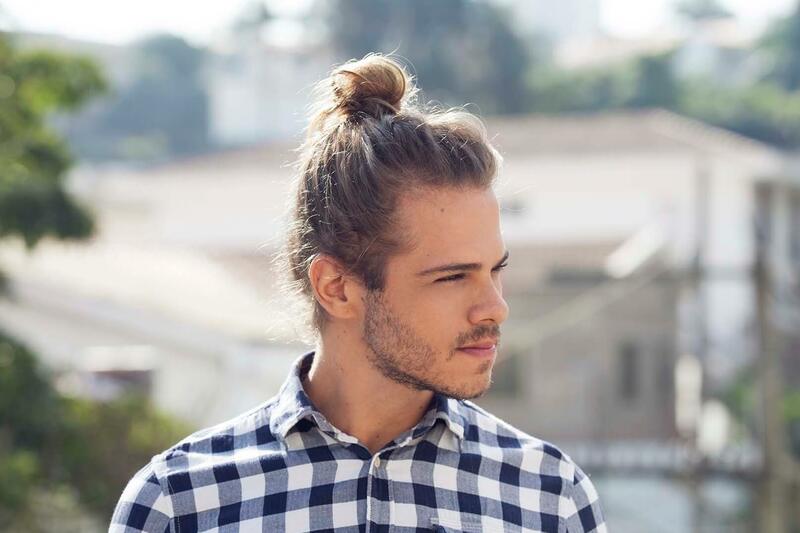 Want to know how to create the perfect man bun? Head over to our step-by-step tutorial and discover how easy it really is now!